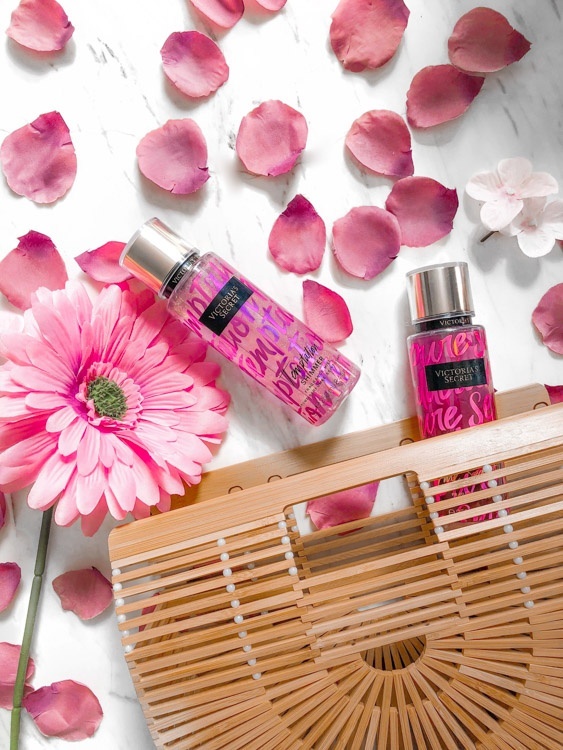 Submit posts promoting our Victoria's Secret Body Spray cash back offer! We'd love flatlays and lifestyle images featuring the product, telling your Tribe how they can claim cash back for their own. Create a combo of Instagram post and story with a unique swipe up link. fashioneatstravel Sounds awesome! Need to try! thecsigirls I keep meaning to use topcashback!